There are a number of things lying about people’s homes that can be used to enjoy a good Halloween party. All you need to do is dig around and you will come across things to make a great Halloween party for kids. The nice thing is these Halloween party games for kids are sure to be fun in the days leading up to Halloween. Here is a look at some interesting Halloween party games for kids. It’s World Teacher’s Day today! Happy Teachers Day! Card messages with wishes and greetings from students and parents will make them realize how much respect and love they deserve. The teacher is the first guide of our children in the new school adventure. He or she not only teaches and educates but also motivates students to continue the adventure with science and the books. Appreciate his efforts on a day like this. Don’t forget – show respect! Halloween decoration ideas. 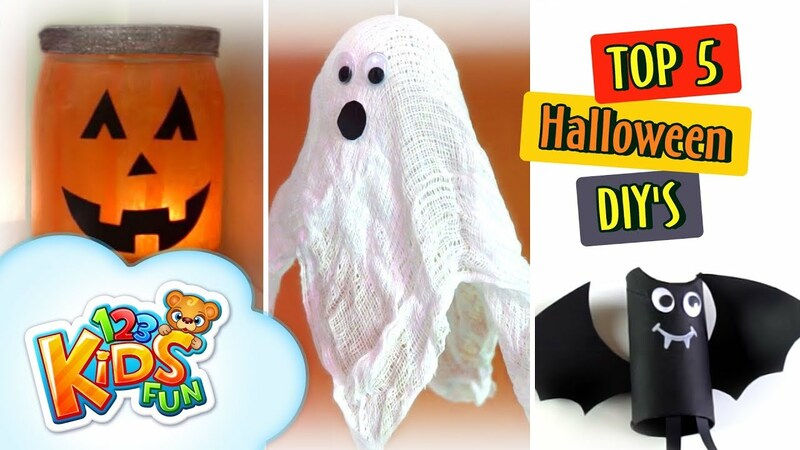 On our YouTube channel – 123 Kids fun – DIY by Creative Mom you will find new videos with Halloween diy’s and creative ideas. If you don’t know how to make easy Halloween decorations like paper roll Halloween bats as well as Halloween creepy lantern or Halloween tea lights holders. These are very easy Halloween crafts that you will be able to make with your kids. Hope you will find here many interesting Halloween ideas for your Halloween parties. Have fun! Have fun while preparing these scary decorations. 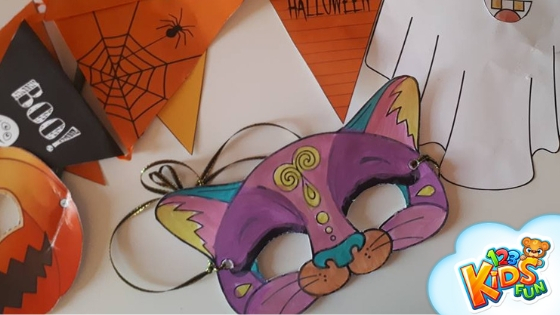 Today we are having fun with free Halloween printables for kids. 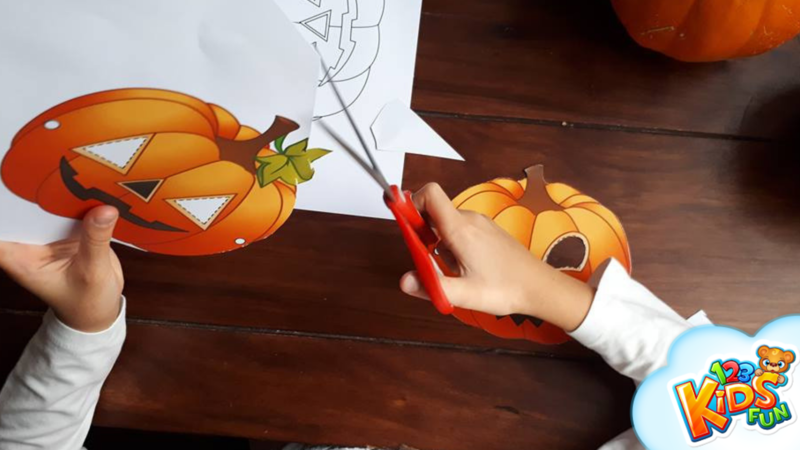 Frida is making pumpkin mask, she chose her favorite printables and now she is cutting out paper pumpkins for her Halloween craft project. If you like our free Halloween printables don’t hesitate to use them! On our website, you will find a lot of free printable templates. You will find here free worksheets not only connected with the Halloween holiday but also free printables with Christmas, Valentine’s and Easter celebrations. Lots of free coloring pages for children, cutouts, and games for kids. All this is completely free. Our materials will also be useful to those parents who teach their children at home. There is a whole section of home-schooling sets here. We wish you lots of fruitful fun and creative work. Firstly, children love cakes and sweets. And what else do they love so much? Halloween, of course. Because this holiday is not only a great opportunity for dressing up for children. Halloween masks, or creepy Halloween decorations but also a good opportunity for eating sweets. Furthermore, a holiday like Halloween is a great opportunity to bake your own homemade cookies from recipes. 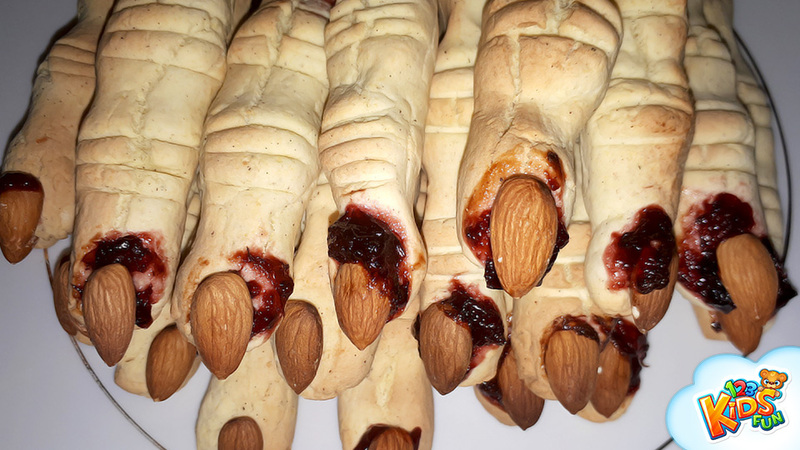 Today I will show you a halloween recipe for delicious and cute Halloween cookies – Halloween witches fingers cookies. They are as delicious as scary. 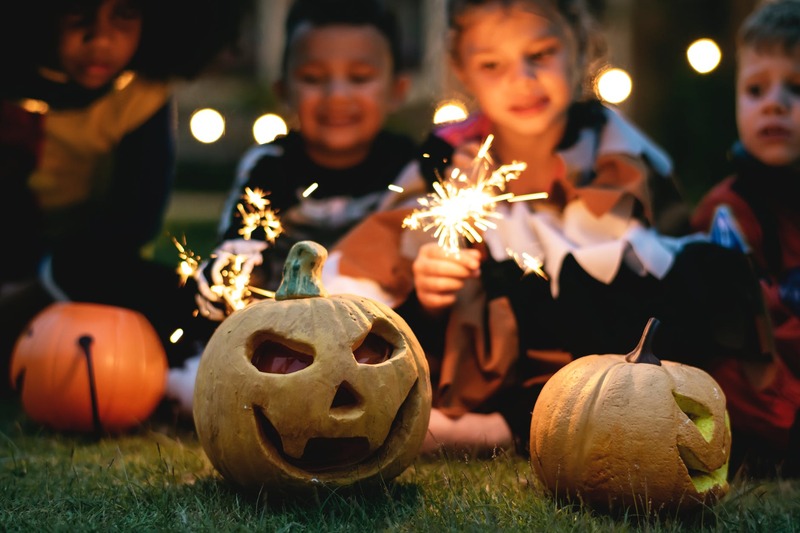 Finally, Halloween is according to my children’s favorite holiday for kids, that’s why every year I try to prepare something delicious and homemade for them.